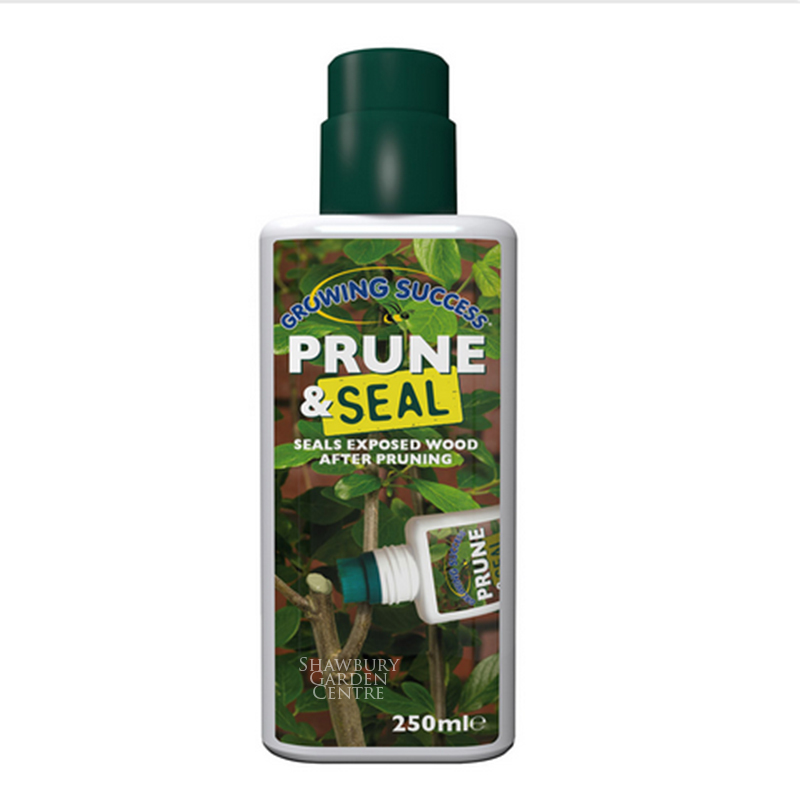 Protects shrub and tree wounds caused by pruning or accidental damage. 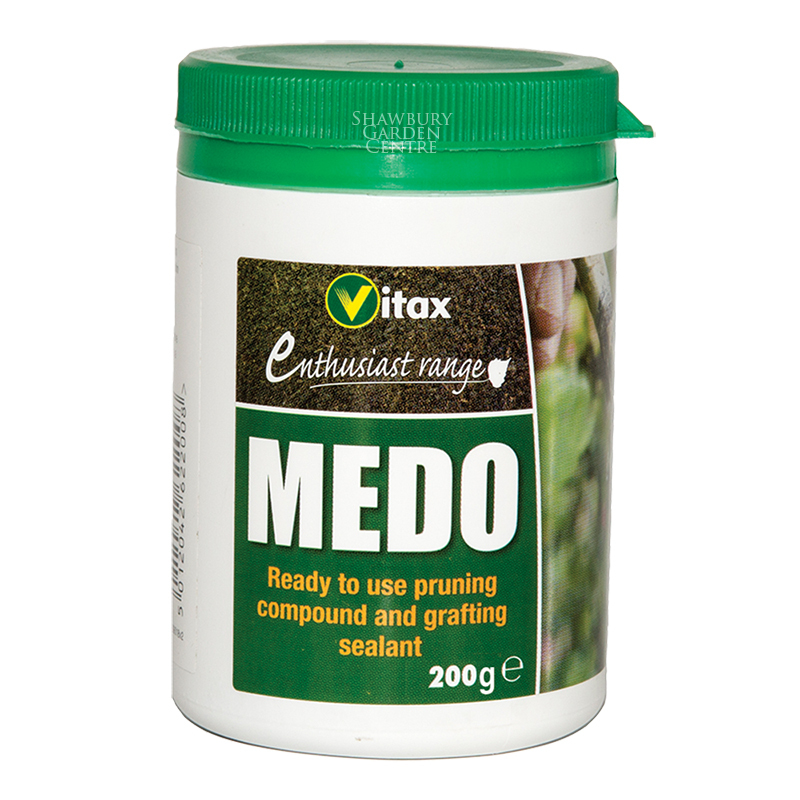 Vitax Medo is a ready-to-use pruning and grafting sealant, seals and protects plant wounds. 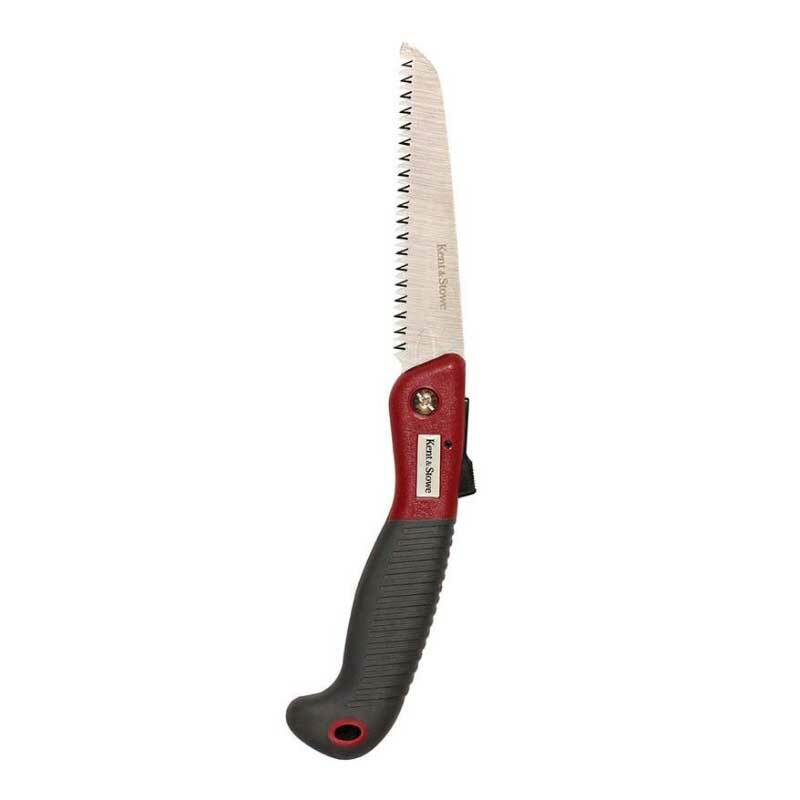 Apply Medo to all open wounds, pruning or saw cuts on fruit and ornamental trees. 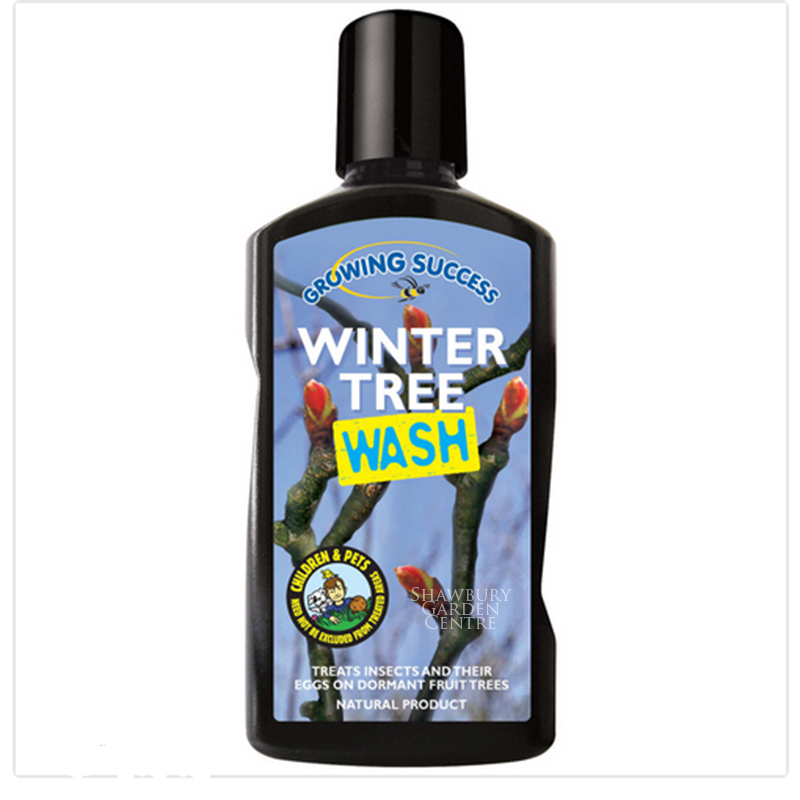 Remove any loose hanging bark. Work the Medo into the wound by thorough brushing to produce a 2-3mm layer. For deep fissured bark repeat the treatment when dry. 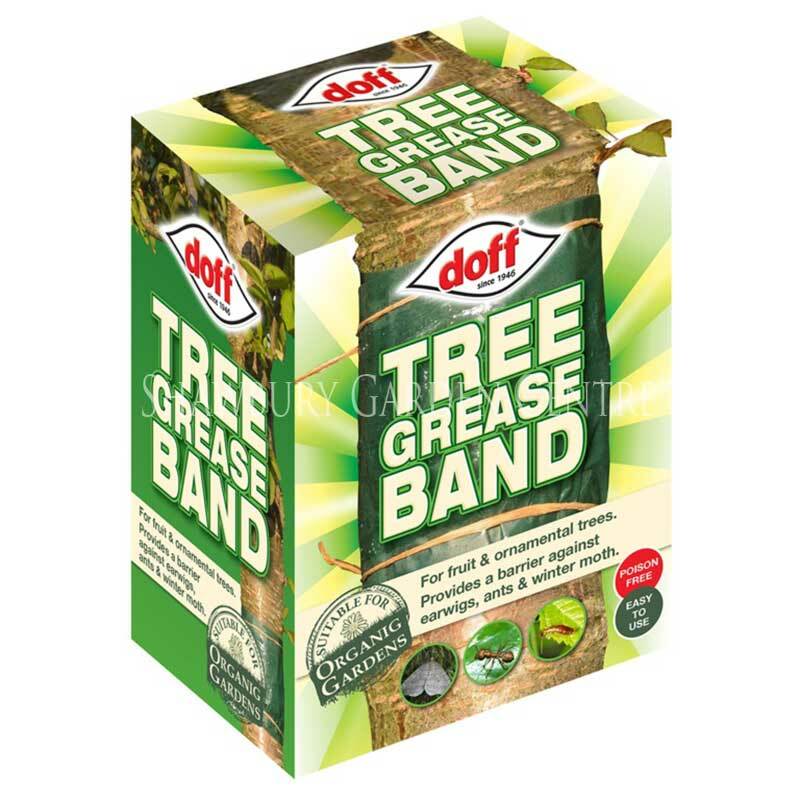 When grafting or budding trees, roses or shrubs, securely bond the graft or scion to the stock, then apply Medo all around the grapt to form an elastic waterproof seal. 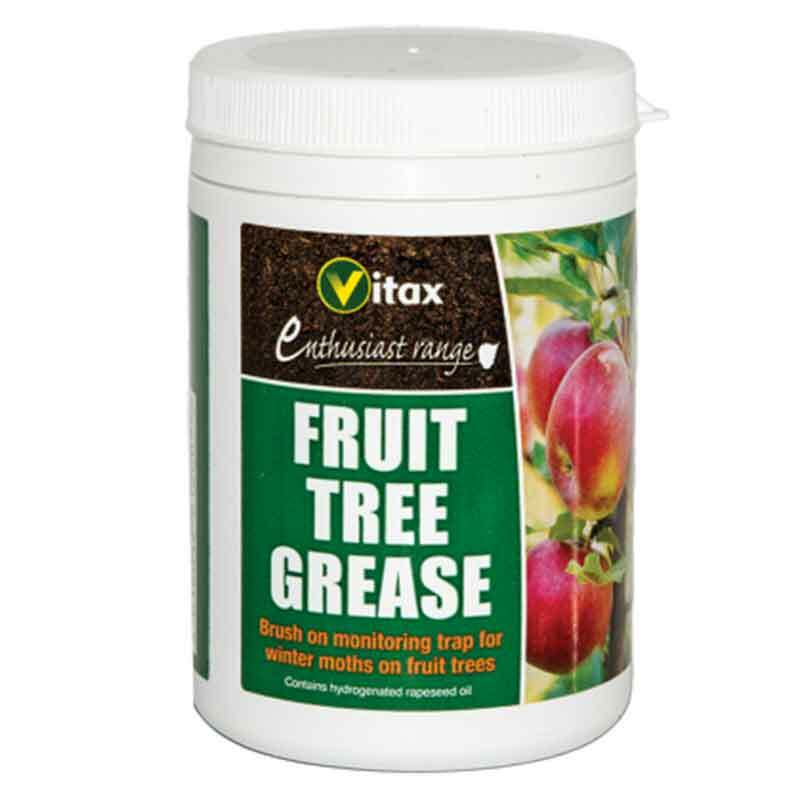 If you would like further information about Vitax Medo Pruning Compound & Grafting Sealant, please contact our garden centre at Shawbury just outside Shrewsbury in Shropshire, by calling 01939 251315 or emailing.